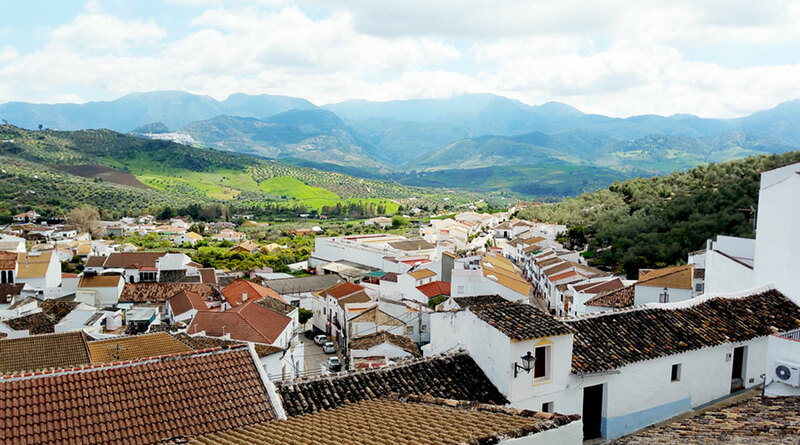 Zahara’s location in the heart of Sierra de Grazalema Natural Park affords the village unparalleled natural surroundings, ideal for cultural activities or tourism all year round. The transformation of Zahara’s town centre into a forest garden on the day of Corpus Christi, in June, is a one-of-a-kind spectacle and, together with the traditional customs and rituals associated with this day, make it the community’s most important celebration. Bordering Sierra de Grazalema Natural Park to the north – and on the lower slopes of the Sierra del Jaral – is a mountainous area covered with Spanish fir forests andinhabited by ibexes and endangered species like the griffon vulture.